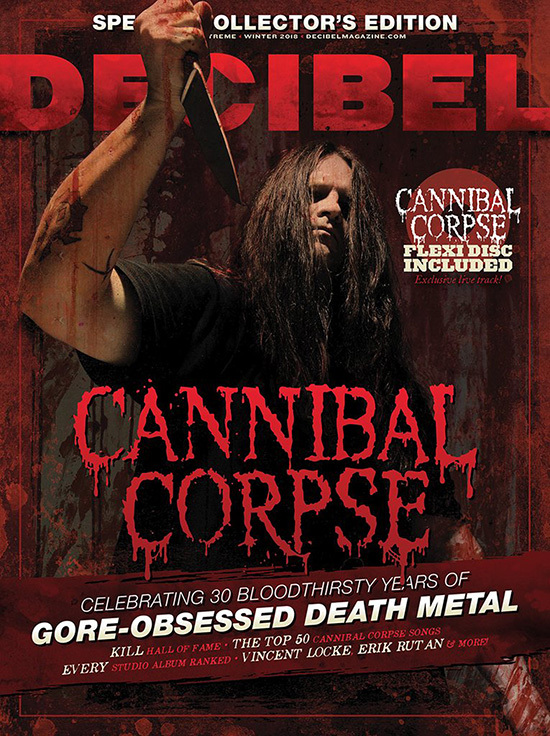 Cannibal Corpse is currently on the road with Hate Eternal and Harm’s Way. The band will return to the states again next year, co-headlining the Decibel Magazine Tour 2019 with Morbid Angel, and featuring Blood Incantation and Necrot as support. See below for all dates!